Most of us can look back and identify a handful of crucial moments that determined the trajectory of our lives, clear in meaning in retrospect, but hardly so at the time. 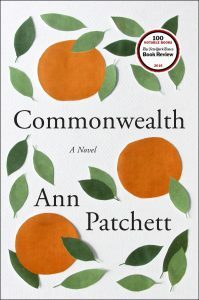 Ann Patchett’s deeply moving novel Commonwealth begins with just such a moment. Here is an excerpted description of the book from Goodreads. 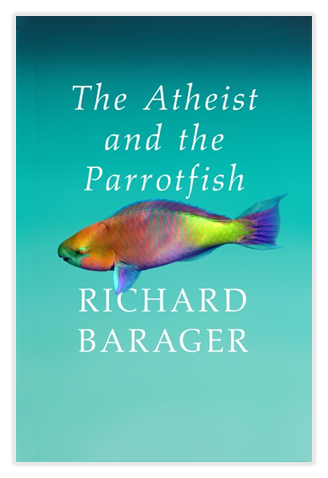 This summary of Patchett’s profoundly insightful family saga suggests that the fates of the bewitchingly dysfunctional families she writes about are determined by a single random event, an unplanned, spontaneous combustion of a kiss during a “chance encounter.” The notion that random events dictate the course of human lives is not new: Oedipus might never have raked his eyes out in shame if he hadn’t come to that fateful crossroads outside Thebes at the precise moment he did, for a most unfortunate “chance encounter” of his own. And yet, this most tragic of Greek tales was foretold in a prophecy, Oedipus’s fate predetermined, leading inexorably to his unspeakable disgrace. Are our lives really determined by chance, fated or otherwise? I think not. Bert Cousins and Beverly Keating, the first movers in Patchett’s story, exercised free will to spark their chaotic saga—very much like humanity’s first show of free will in the Garden of Eden, which resulted not merely in the dissolution of a marriage and five decades of chaos, as in Commonwealth, but in the Fall of Man and millenniums of human chaos. Very little of it random.